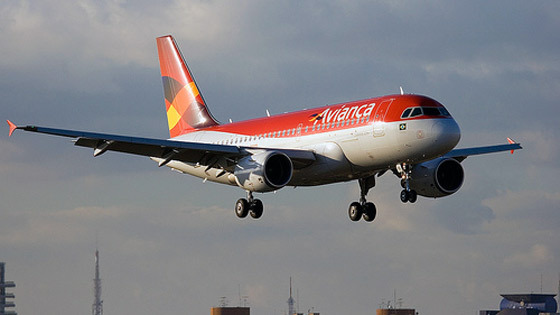 Colombia's national airline Avianca-Taca has announced plans for a new direct flights between Bogota and London starting in 2012. For over a decade, since British Airways decided to stop its direct flights due to lack of passengers, travellers have been forced to travel between Colombia and the UK via either the USA or Europe (usually Madrid or Paris). I've personally flown this route some 20 times and have endured countless delays, long lines and, worst of all, lost luggage (almost always when connecting through Miami). So many travellers will have welcomed this news with open-arms. The flights are expected to begin operating in the second half of 2012. Frustratingly, no further developments have been announced since late 2011. The route from London to Bogota has been approved, but there are no firm plans to actually begin flying the route. Some reports suggest that direct flights may begin in 2014, but for now this is just speculations. I have my fingers crossed that something will be announced in the coming months and will update this page as soon as I hear anything.